Discover the eleven top free museums in San Francisco. Many of them are small, but feature interesting exhibits showcasing pieces of SF's history and other local topics. 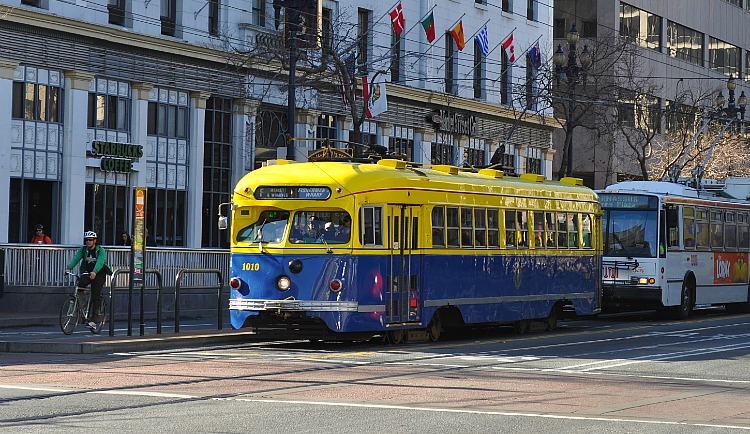 Some of the most visited and well known include the Cable Car Museum, the Fire Department Museum, and the Chinese Historical Society. 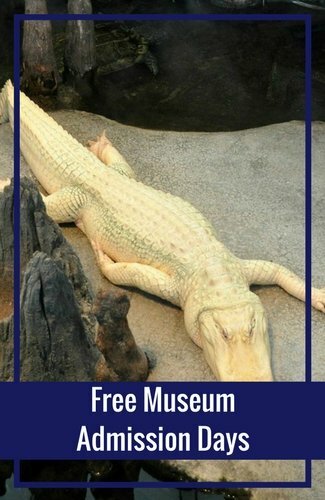 Read on to learn more about these and others that welcome you to visit for free. 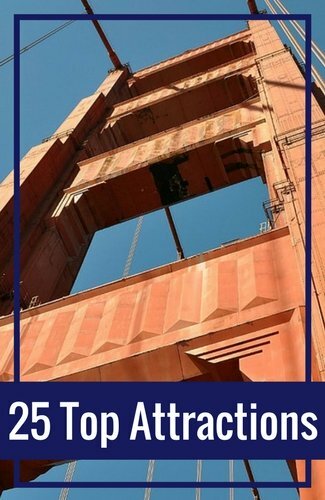 This is one of the top free museums in San Francisco that offers you the chance to learn all about the history of the cable cars in San Francisco including all of the lines that used to run throughout the city. You can also take a peak inside the wheel house where you can watch the wheels and cables actually pulling the cars along the cables on the streets. Make sure to head downstairs too. This is where you can step inside a historic cable car and learn a little more about how they are put together. You will find it in the Nob Hill district. 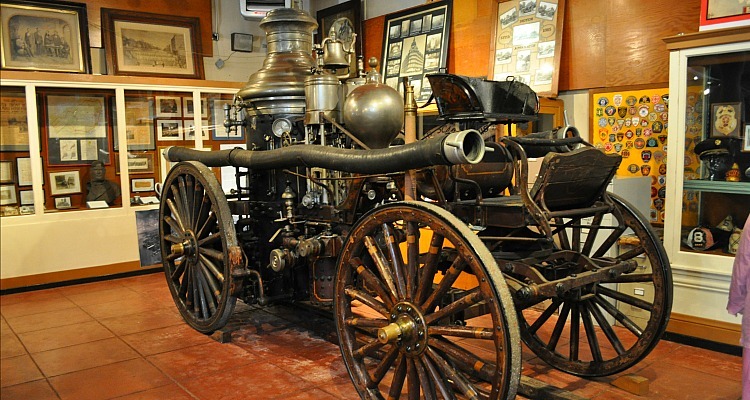 Head over to Pacific Heights to take a look at the history of the SF Fire Department. This lovely little spot has several interesting displays, several historic engines. My favorites here include the display on the 1906 earthquake and fire. In their display case, you get the chance to read some of the documents about this event and see several items burned in the fire. Another interesting display is the one on Lillie Hitchcock Coit. She is the woman that donated money to the city to build a monument in her honor. They used it to build Coit Tower. In addition, you get the chance to see one of the three first engines in service and climb into a more modern engine to ring its bell. It's one of the great free museums in San Francisco for both adults and kids. The official name for this one is the Museo Italo Americano. It's one of two free museums in San Francisco in the Fort Mason Center. 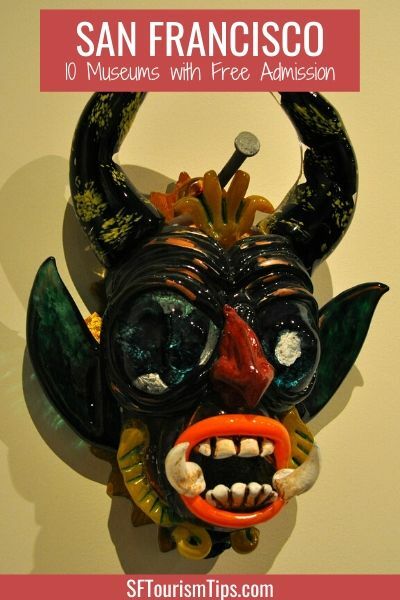 The displays inside feature pieces from both Italian and Italian American artists. You get the chance to admire several interesting sculptures and paintings. They often have temporary exhibits where you can see more great art from Italy. This small, free museum is just one piece of the larger San Francisco Maritime National Historic Park. It's located on the ground floor of the Argonaut Hotel in Fisherman's Wharf. Inside, you will find interactive exhibits where you will learn all about the history of this famous district. You will learn about the first fisherman that called this place home and how it turned into the tourist destination it is today. While I love the exhibits, one of my favorite parts is the light from the top of a local lighthouse. It's set up so you can see it in action and it's great that you can get close enough to really learn more about it. You will find it just inside the front doors. It's impossible to miss! 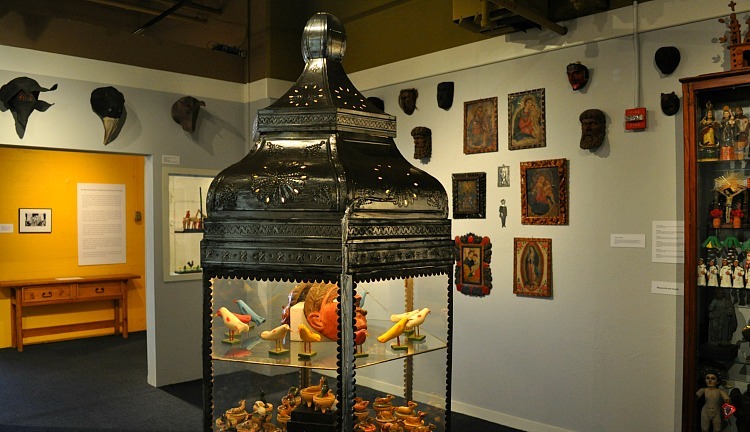 If you love works from Mexican, Chicano and Latin cultures, then head over to the Mexican Museum in the Fort Mason Center. This tiny space only allows them to show only a portion of their pieces. They plan to move to a larger space in a few years. Head over now to support them and see their amazing works of art. They are the only museum in SF that is affiliated with the Smithsonian Institute in Washington DC. This means that are allowed to show items and exhibits from this world class institution. It will only take you about 30 minutes to see everything on display. Even though it's small, it is one of the top free museums in San Francisco. The Octagon House is a rare find. It was built in 1861 and is one of only two octagon houses still standing in San Francisco. This blue and white beauty was saved by the National Society of The Colonial Dames of America in California in 1951. After they purchased it, they fixed it up and started offering tours. Today, you can still visit for free (although they do request a small donation at the end of your tour). All tours through the house are guided, so you can ask as many questions as you would like. This is also a quick stop, but one that you can't miss if you've never stepped inside an octagon house before. It's located in the Marina district. Pier 24 is one of the newest free museums in San Francisco. At this museum, you will see a variety of photography exhibits from around the world. It's a wonderful place that isn't too crowded. You do need to make reservations before you visit, which allows them to keep the crowds down. It's located along the Embarcadero. Another one of the often overlooked free museums in San Francisco is the Railway and Street Car Museum. You will find it along the street car line at the Steuart Street stop. Inside, you will find more information on these historic vehicles that run up and down Market Street. You will also learn more about when they came to San Francisco and get to watch a screen showing their live location. It's a great way to learn more about this unique SF transit option. If you are traveling with kids, then make sure to add the Randall to your itinerary. This free kids museum tells the story of SF's local animals and some of its rich history. You will find this newly remodeled museum at 199 Museum Way in Corona Heights near the Castro. Another one of my favorite free museums in San Francisco is the Wells Fargo Museum. Inside, you will learn more about the history of the Pony Express, see rare documents from the 1800s and early 1900s, and enjoy their interactive displays. They also offer special exhibits that showcase important times in SF's history including the anniversary of the Panama Pacific Exposition and specific events related to the Goldrush. It's located in the original Wells Fargo bank in SF and is open to the public during the week. Additional Ways to Save: (Ad) Another great way to save on your visit is by checking out the discounts on Goldstar. They offer deals at up to 50% off. 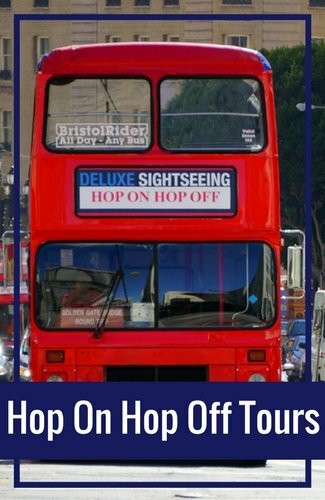 On their site, you will find tickets to the theater, SF bay cruises, and walking tours. It's the best way to stretch your dollar. Click here to check out their current selection of tickets. In addition to the free museums in San Francisco, you will find dozens of other free options almost every day of the week. 10 Top Free Attractions: Some of SF's top attractions are free to visit. These include places such as the Golden Gate Bridge, Lombard Street, and the Painted Ladies of Alamo Square. Click here for the 10 top free attractions in SF. Free Walking Tours: SF City Guides, part of the SF Public Library, offers five to ten free walking tours daily. They are offered by locals that have researched each location or district in great detail. 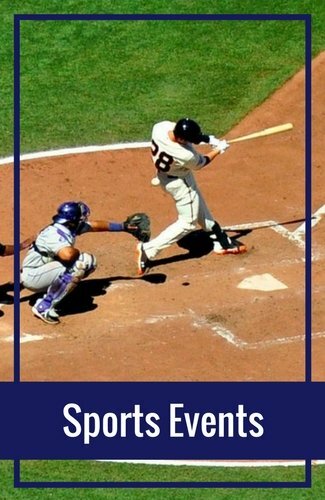 It's the perfect way to learn more about SF's history and find some interesting hidden gems. Click here for the daily schedule. Free Museum Admission Days: Many of SF's top museums offer free admission days either once a month or quarter. 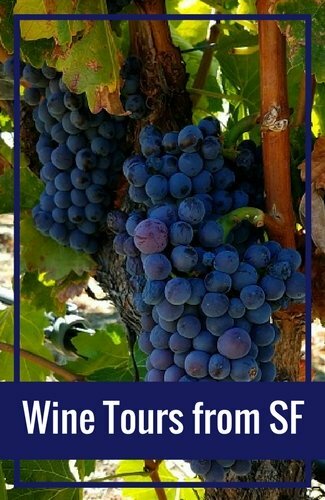 It's a budget-friendly way to see the top places such as the Asian Art Museum, the California Academy of Sciences, and more. Click here for a month to month schedule of free days. 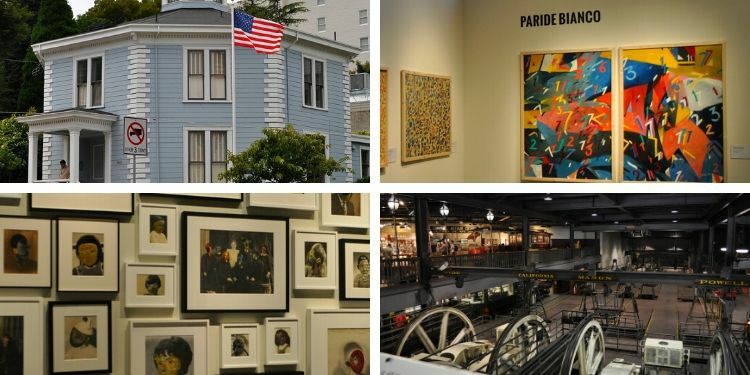 While visiting these free museums in San Francisco is a treat, you will also love the selection of other museums throughout SF. These are just a few I recommend you check out. California Academy of Sciences: The California Academy of Sciences is four museums in one. With one ticket, you can visit the Steinhart Aquarium, the Planetarium, the Natural History Museum, and their four-story rainforest. You can also step inside the earthquake simulator to feel what it's like to be in an earthquake and stop by to say "Hi" to Claude, their rare white alligator. Click here to see pics and find out what it's like to visit. Tickets to the Academy: (Ad) Book your tickets in advance for skip the line privileges to the California Academy of Sciences. The cost is the same when you purchase in advance, but you don't have to wait in line when you arrive. 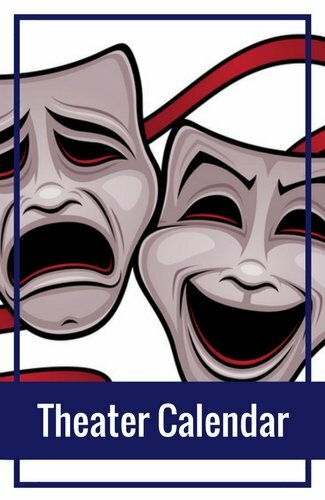 Click here to pick up your tickets in advance today! de Young: Right across the street, you will find the de Young. Within their exhibits, you will find more than 25,000 works from all over the world. Some of the top exhibits include the Native American Arts section, the Art of Africa area, and Art of the Americas. They also have several temporary exhibits running at the same time. You pay a little extra to see these, but they are worth the money. Legion of Honor: The Legion of Honor is a sister museum to the de Young. Set inside a historic mansion modeled after the Palais de la Legion d'Honneur in Paris, you will find works that span more than 4,000 years. Most of the pieces are ancient and European works including items from well known artists such as Rodin, Monet, and a unique piece by Picasso. Asian Art Museum: The SF Asian Art Museum is another one of my favorites. This gorgeous museum features works from countries such as China, Japan, and Korea. You will also find interesting pieces from places such as Malaysia, Indonesia, and Vietnam. If you love Asian art work, this is a must see on your visit. Full List of SF Museums: Are you looking for additional places to see? Find a list of all of SF's top museums. 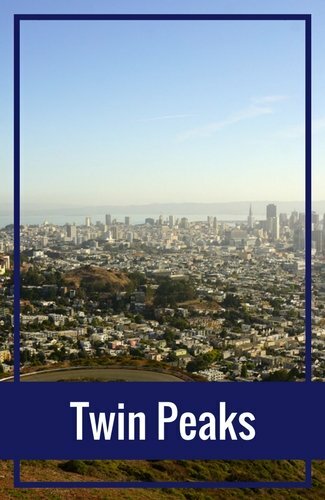 How else can I help you as you plan your visit to these free museums in San Francisco?